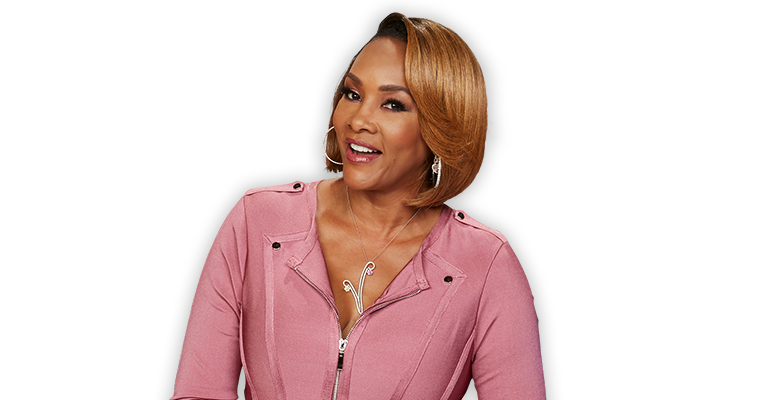 Actress and producer Vivica A. Fox is joined by a diverse panel of experts known as the “Truth Team” to help somebody get to the bottom of their issue. From dating and relationships to bad habits, to parenting, and more - no topic is off limits! Face the Truth Weekdays on The U!